The photo-library of the Ragghianti Foundation is accessible by appointment with Mrs. Angelica Giorgi, who is in charge of it (angelica.giorgi@fondazioneragghianti.it). 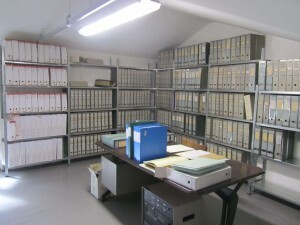 The photo-archive of the Ragghianti Foundation includes the collections of Carlo Ludovico Ragghianti, Licia Collobi, Pier Carlo Santini and the Lucca Photographic Collection. 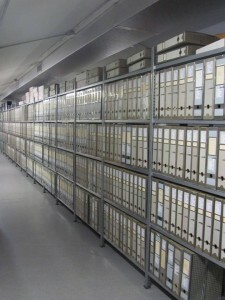 The archives are a donation given to the Foundation by Mr. and Mrs. Ragghianti together with the library and maintain the subdivision made by the givers themselves. They consist of about 160.000 images between photographs and clippings collected by Ragghianti himself during about forty years (1940-1980). More than 60.000 images are now inventoried and available online. The archives consist above all of prints loose and clippings and only in a small part, of negatives on sheet of glass, slides and negatives on film. The Ragghianti Photographic Collection contain photos of works of art of 19th and 20th centuries subdivided and ordered by author and country. The other sections are ordered by different themes: ancient and modern painting and sculpture, architecture, design, exhibition design, glasses, pottery, furnishing and other subjects. The Santini’s Photographic Collection consists of about 20.000 pieces prevalently collected from the sixties to 1992 by Pier Carlo Santini, the first Director of the Ragghianti Foundation. 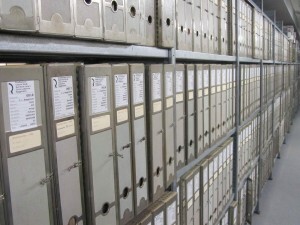 The archives are prevalently artistic; they are neither catalogued nor inventoried yet. 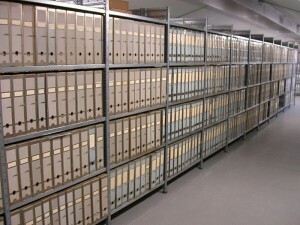 The section of Lucca is an open archive with the purpose of collecting and keeping the photographs, by acquisitions or donations, having Lucca and its surroundings as a subject. 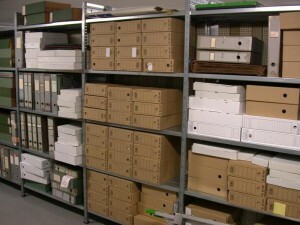 The collection consists of 5.000 pieces among photographic prints, slides and negatives on film. 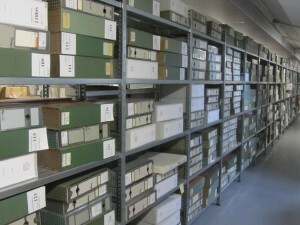 The whole collection is inventoried and accessible online or in the original.